I consider myself a fairly lucky person, having opportunities to visit some of the most beautiful and remote places on the planet. 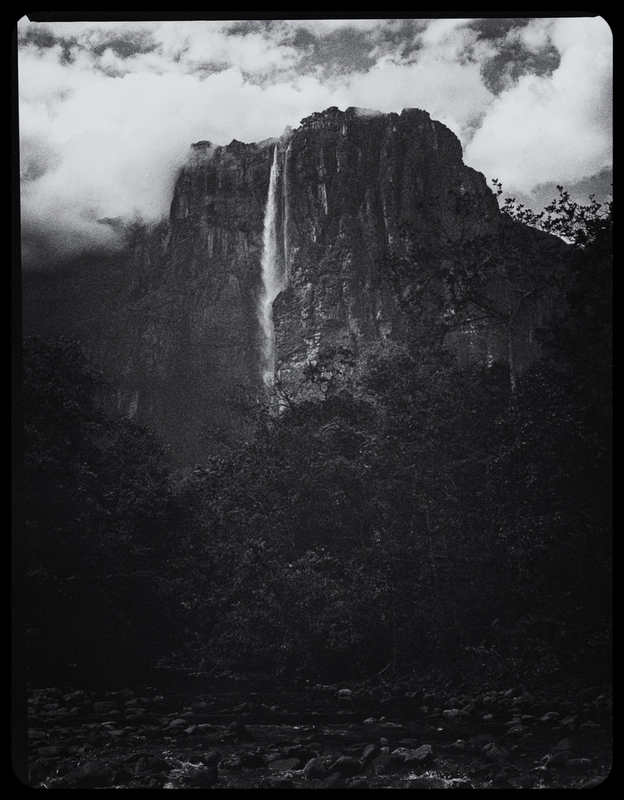 Angel Falls is one such location. I was there late last year with Mike Call, filming for the upcoming hollywood remake of Point Break. This was my first, and hopefully not last, big budget hollywood film. It was definitely interesting to see how it operated in comparison to most of the smaller budget projects I’ve worked on. I wouldn’t necessarily say that it’s better or worse, it’s just different. Money doesn’t make all the issues go away, and in many cases, it causes some. However, one thing that it did bring to the table was an awesome crew capable of pulling off some shots that would have been impossible otherwise.